Print on foam board, Korex and dibond. 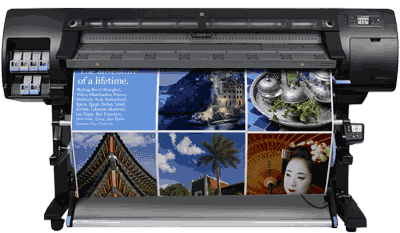 Advances in digital printing technology have reduced the costs of Large Format Printing significantly over recent years and it is now an affordable option for many clients. 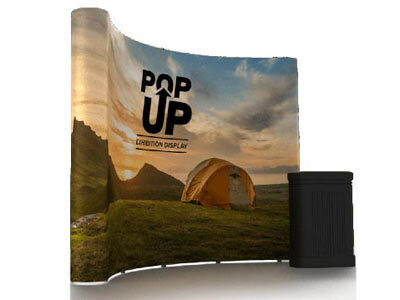 Modern large format printers can print on vinyl, which can be mounted in a multitude of ways such as boards, vehicles, windows or even buildings, or on banners, flags, wallpapers, translucent film, used in light boxes, pop up and roll up banner materials which are then mounted into a roller banner system. The latest technology allows us to print large graphics in an ecofriendly way as water, rather than hydrocarbons, is the main transport mechanism for the resin to be fixed onto the support. 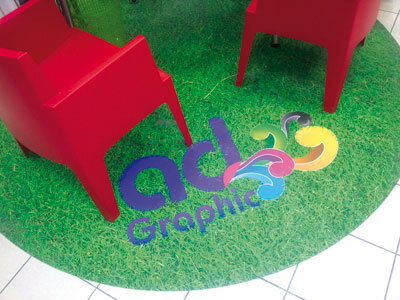 The resulting prints are durable for both outdoor and indoor applications and provide an effective “look” for all applications. Wide Format Printing on UV Printer. 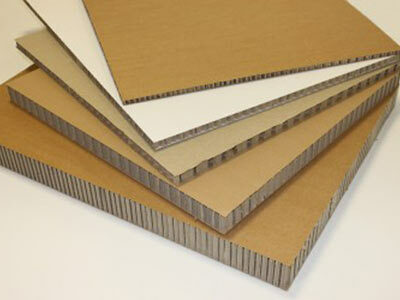 The latest technology is UV Printing, which is the most cost efficient for large quantities. 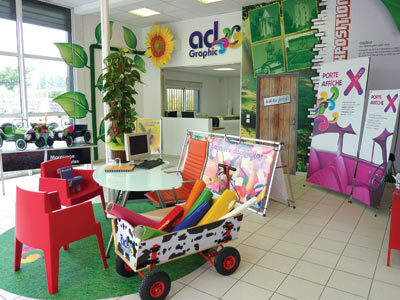 Unlike other printing technologies this allows printing directly onto materials like foam board, Korex board, dibond or aluminium panel, cardboards, wood, Perspex or plexiglass, magnetic materials, and much more. UV prints tend to have a matt finish and we can also print with a white ink giving us the option for special effects using clear materials. 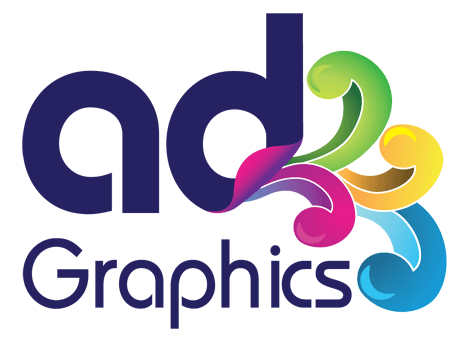 Whatever your order, we’ll always quote a price that includes lamination, unless specified otherwise, to ensure the protection of your graphics. 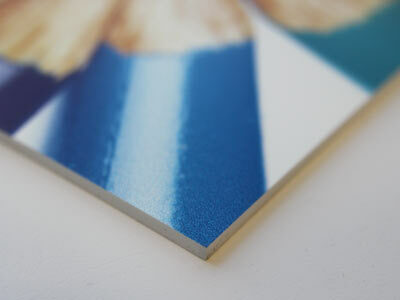 Lamination protects the surface of the print against scratches, UV erosion and defines your finish. 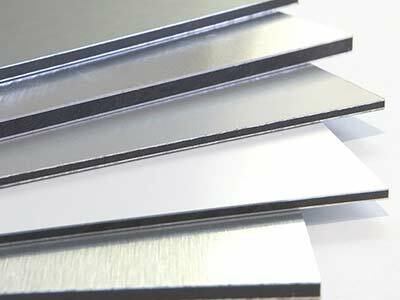 The most commonly used laminations are gloss or matt but we may advise the use of extra thick ones, like floor lamination, or some special ones such as dry-wipe. Please do not hesitate to contact us if you need advice for your project. 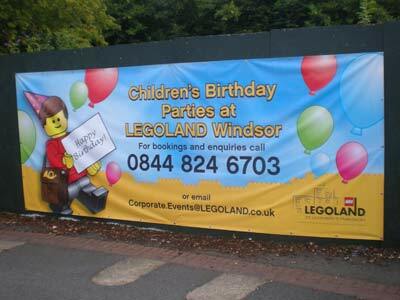 Whether you want a one-off board, or hundreds of banners, want some graphics on your brick wall, or to cover your floors and walls with a pattern, wrap your trailer, or just want to have a paper poster printed, Large Format Printing is definitely the way to go.